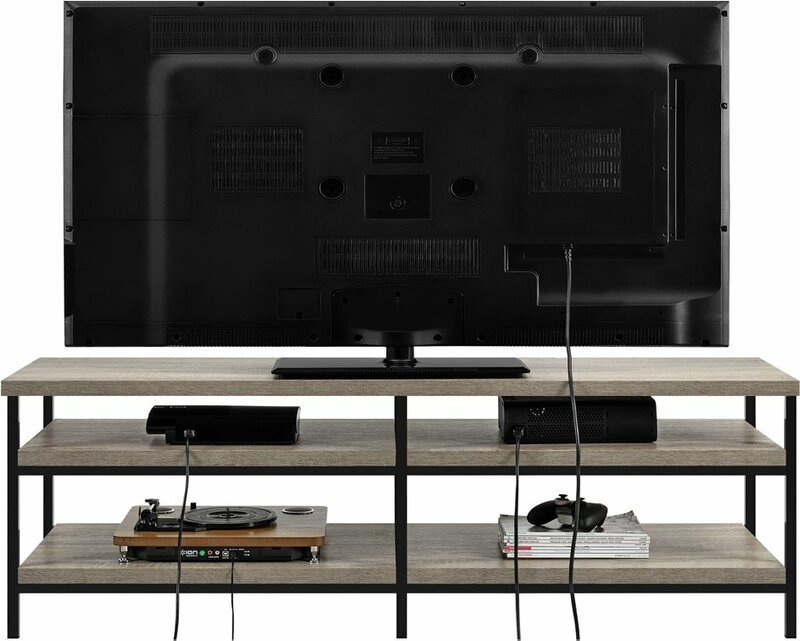 Organise all your media with the Elmwood 60" TV stand. 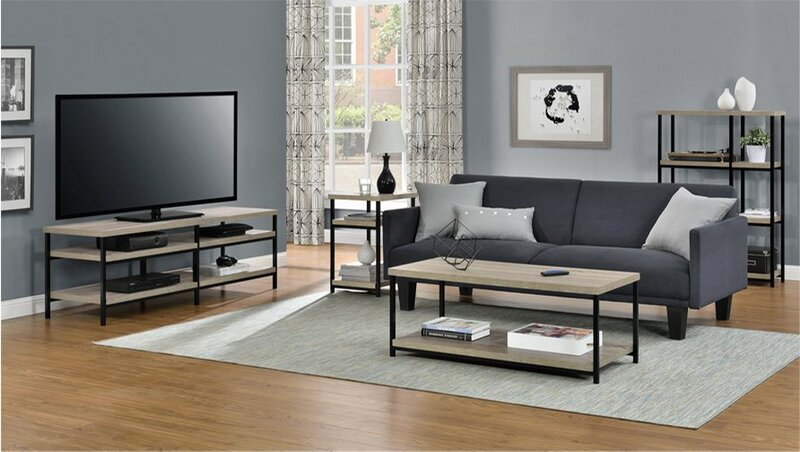 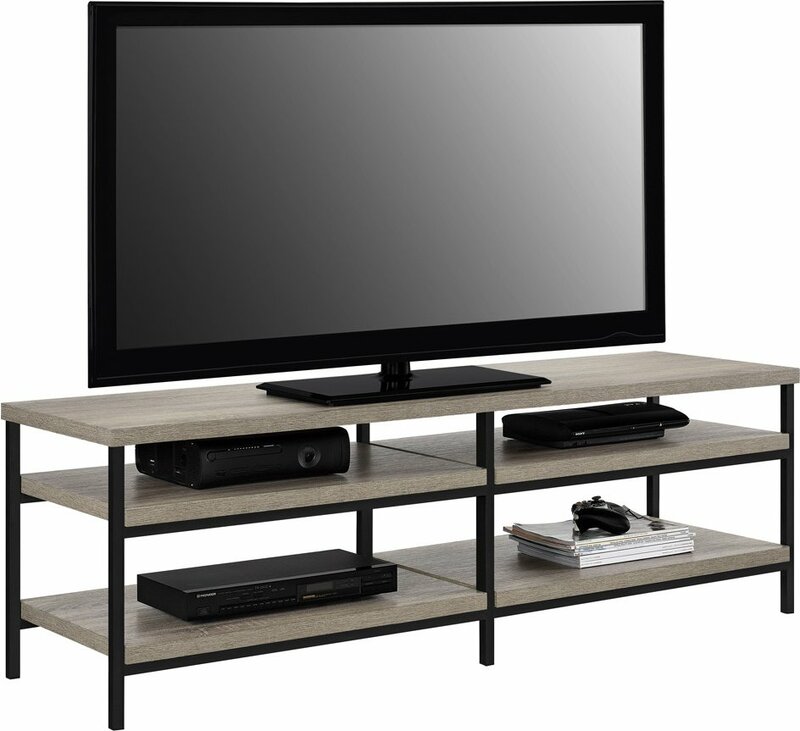 This modern TV stand features 4 spacious shlves to fit all of your components. 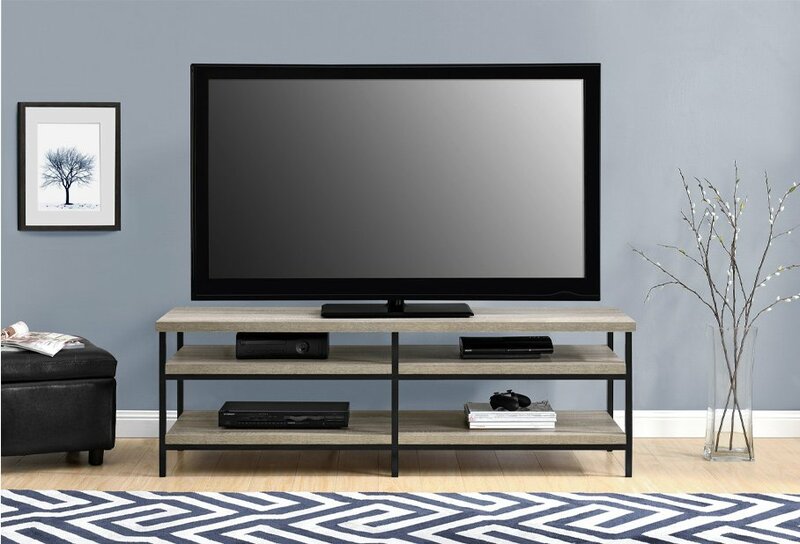 The top surface can accomodate a flat panel TV up to 60".